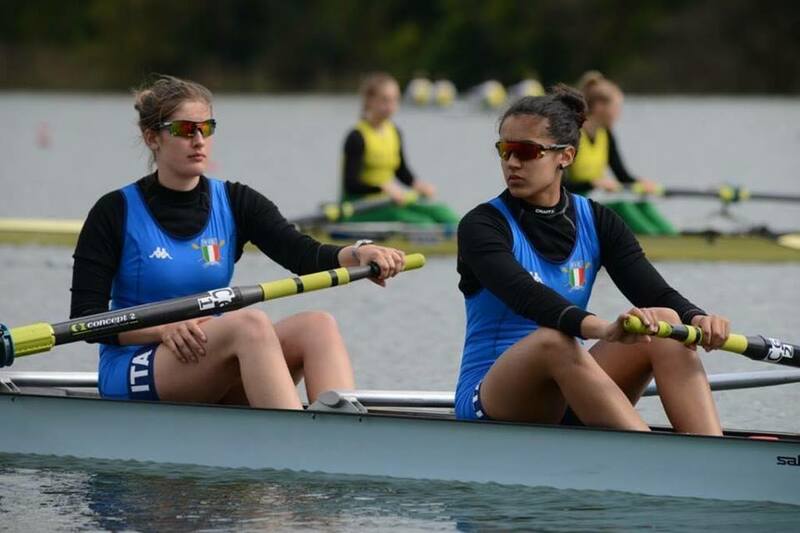 19\05\2017 Those were such good performance for italian crews rowed on Salani boats at National Meetings, traditional event of the first part of spring, that took place in Piediluco, the headquarter of Italian Federation. 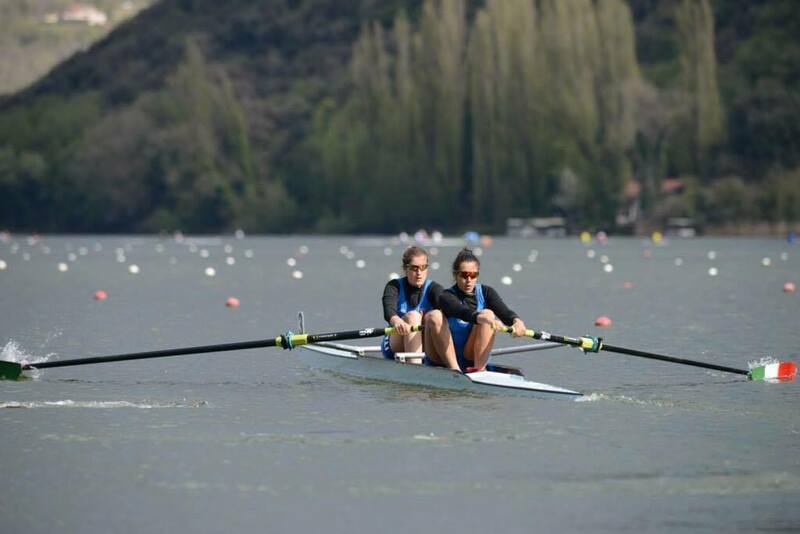 Best races come from Wing and Pegaso Series. Getting into details it should point out the Cus Torino 2- juniorA of Letizia Tondodonati (daugther art) and Alajdi El Idrissi, both goldmedalist in the 2- Pegaso, the new model comes at Salani’s home recently. 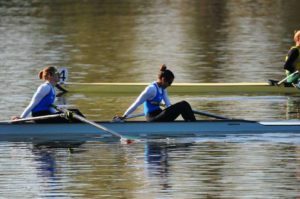 The girls won with 7’55” on Monate (silver) and Lario (bronze) crews. 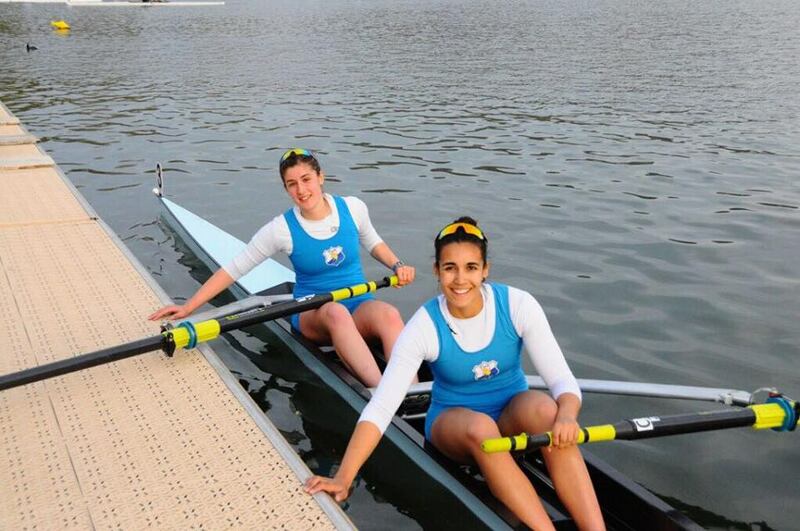 Moreover Letizia and Alajdi got silver medal racing with Italian Fed. at Memorial d’Aloja the following sunday back the Lituanians 2- for a fistfull of centimeters. The girls are athetles that don’t be satisfy easly. Sure of their physicall training and sure of their skilled and capable coach Mauro Tontodonati, they also got goldmedalist at the Second National Meeting with 8’19” on Monate (silver) and Garda Salò (bronze) . 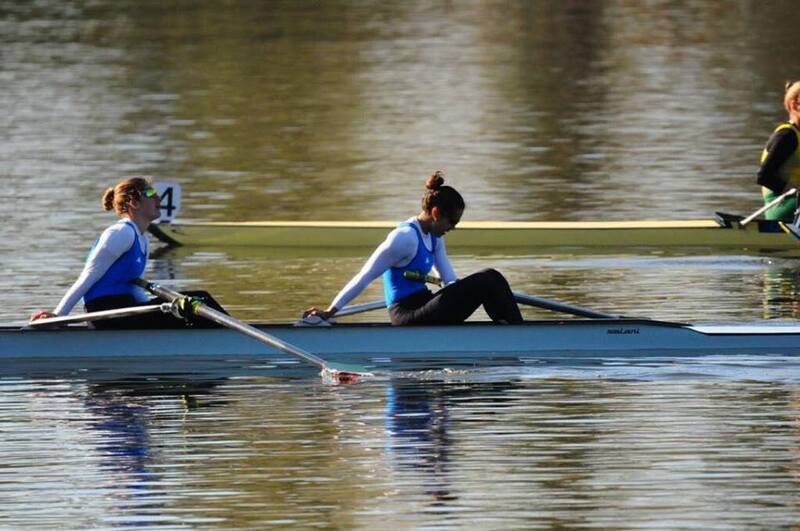 On the other side, first debut, first gold. 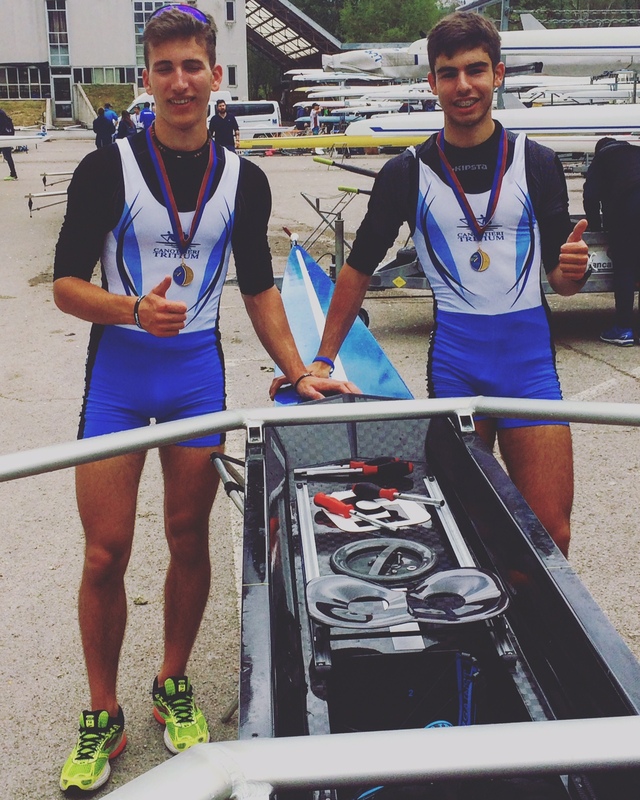 The Canottieri Tritium was goldmedalist in the final A of double in Junior B category with Manigrasso Lorenzo and Fontana Emanuele, winning with a brand-new double Pegaso serie. Expectations for this final were high. Infact the guys were at debut in this difficult category where there are whitin the best young italian sculler that category U17 could offers . 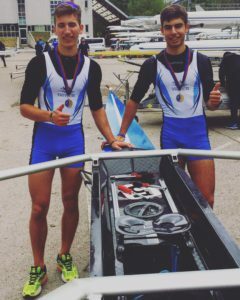 The guys, trained by Giuseppe Colombo (ex-Italian Junior Fed coach) got ahead the finish line with 7’11” on their strong rivals such Guardia di Finanza silver with 7’22” and Ospedalieri bronze with 7’26”. Chapeau to rowers and staff and good luck for the continuation of season already entered in the heart!